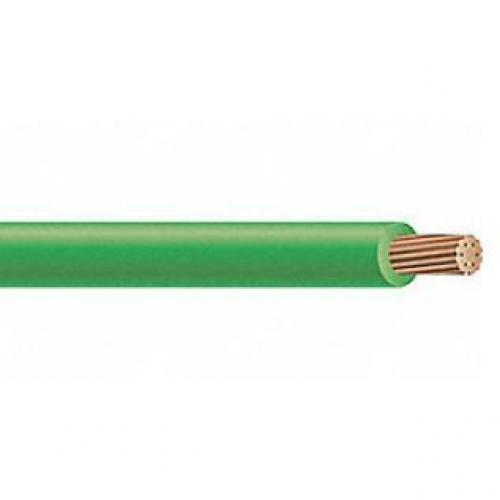 12 AWG MTW Stranded Wire, 600V. Type conductors are primarily used in control cabinets, in machine tool applications and appliance wiring applications. Applications requiring Type MTW conductor is appropriate for use in dry locations at 90°C, or not to exceed 60°C in wet locations or where exposed to oils or coolants. Applications requiring Type AWM conductor is appropriate for use at temperatures to not exceed 105°C in dry locations.